﻿ Cristiano Ronaldo: "I don't feel pressure when playing against Barcelona"
16.01.2012 » Ronaldo: "I don't feel pressure when playing against Barcelona"
Cristiano Ronaldo talked with "DT", a popular Spanish magazine and unveiled his rituals and habits regarding the study of the defenders he'll have to play against. With Real Madrid and Barcelona measuring forces this Wednesday, Ronaldo also remarked that he doesn't get affected by the pressure coming from these games. Just a couple of days before the titans clash in the "Clasico" between Real Madrid vs Barcelona, for the Copa del Rey 1st leg, Cristiano Ronaldo granted an interview to a Spanish magazine called "DT". The Portuguese player revealed how he usually prepares mentally before a game and he also assured that he doesn't feel any pressure for the upcoming matches against Barcelona. CR7 finished this interviewing by referring that even though he ranks La Liga and the English Premier League as the best in the World, he still believes that the EPL is more competitive than the Spanish league. Cristiano Ronaldo: "Before games, what I usually do is to relax, so that pressure never gets to me. I always try to be positive about things and remain confident about my qualities in every single moment. I approach all my games as a new challenge and I always give my best so that I may keep improving my performances. My mental strenght is definately very important to me", noted Ronaldo when pointing out how crucial it is, to be well prepared psychologically in high level competitions, as it is his case. 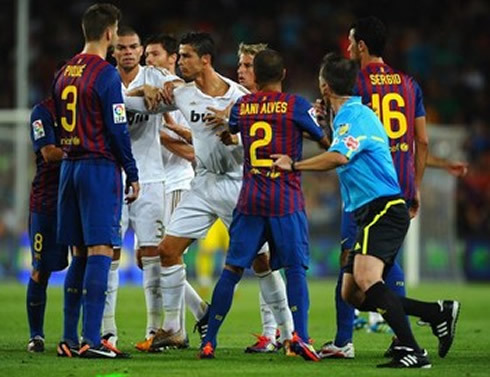 When questioned about the intense rivalry between Real Madrid and Barcelona and the way that may affect his performances on the pitch, CR7 replied that he doesn't care much about the name of his opponent, as his objectives will always be the same. 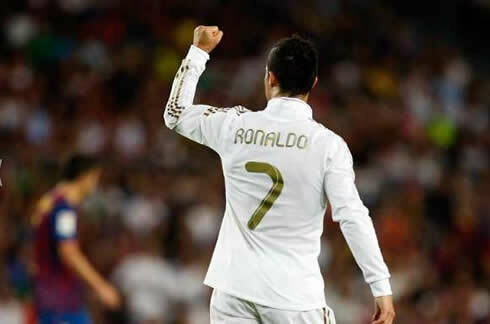 Cristiano Ronaldo: "I just want to win every match I play and also to perform well. This is what I always attempt to do: win and play well. This is where my motivation comes from, no matter who our opponent is. When we manage to be happy and enjoy playing football, we can only expect good things to happen to our team." José Mourinho is known for meticulously studying every detail from his opponents. Those who thought that Cristiano Ronaldo could actually be different from his coach in that side of the game, were indeed disproved. Ronaldo: "It's true that I focus at small details. If a defender is faster than usual or if he has very strong skills defending, etc. However, I try not to pay too much attention in what others do or can do. We always have to improve and work at our own game and focus at developping our technique skills and levels, so that we may beat whoever plays against us. Doing simple passes, crossing the ball, whatever is the best for the team. 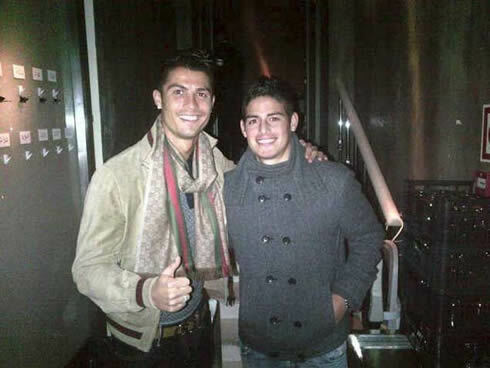 We are professional players, so we shouldn't care much about the name of our opponents", stressed out CR7. Last season, Real Madrid got very close to win the Spanish League, but ended by falling short to Barcelona in the last fixtures of the season. Cristiano Ronaldo is the first to admit that even though he got happy with performances at an individual level, he wouldn't hesitate in having scored 10 goals less, if that would mean his club could have won La Liga or the UEFA Champions League. Ronaldo: "It's true that the last season was most likely my best at an individual level, which necessarily makes me happy. However, I would have preferred to have scored 10 goals less, if that assured us that we would have won La Liga and other major competitions", said the Portuguese player. Before ending the interview, Ronaldo was asked to comment about the differences between the Spanish and the English leagues, in a similar question from a past interview, granted a few weeks ago. Cristiano Ronaldo: "These two leagues are the best in the World, but I'll be very honest about this. The English Premier League is more competitive than La Liga", remarked CR7, giving rise to further speculation of a future move to England, to either Manchester United or Manchester City. 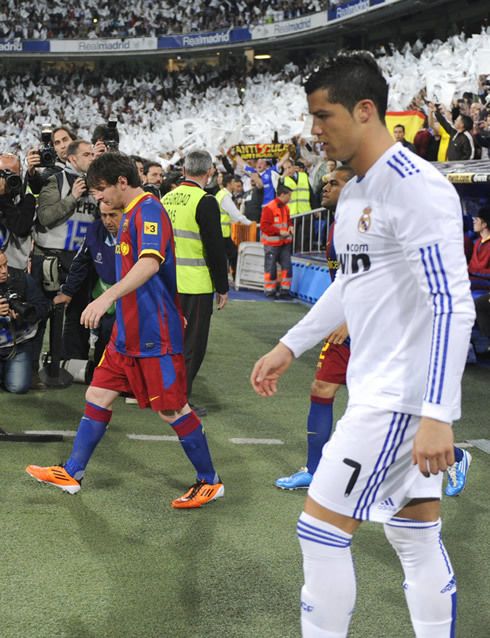 Real Madrid next game is against Barcelona for the Copa del Rey 1st leg, in the 18th of January 2012. You can watch Juventus live stream, Real Madrid vs Barcelona, as well as Arsenal vs Manchester United from our soccer live streams section. Cristiano Ronaldo is expected to be a starter against Barcelona, next Wednesday.